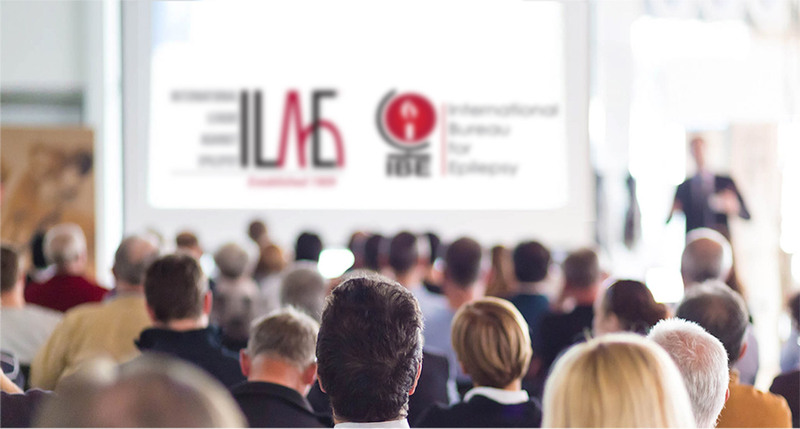 The International League Against Epilepsy (ILAE) is the world’s preeminent association of physicians and other health professionals in the field of Epilepsy. The International Bureau for Epilepsy (IBE) is the global network of national epilepsy associations that represent people with epilepsy, their families and care givers. Together ILAE and IBE organise the Epilepsy Congress family of events including the International Epilepsy Congress and regional meetings. The International League Against Epilepsy ILAE is the world’s preeminent association of physicians and other health professionals in the field of Epilepsy. Epilepsy Congress events provide education, collaboration, shared expertise and experiences. Get involved and make a difference! ILAE is now tweeting under @IlaeEs especially for the Latin American community. Welcome to our newly designed website created to make life a little easier for all. Address: 7 Priory Office Park, Stillorgan Rd, Dublin, A94 FN26, Ireland.